Born in Wyckoff, New Jersey, Tyler Maloney started his training at a young age in different styles of dance including jazz, modern, contemporary, hip-hop and later ballet at the local YMCA. At the age of 11, Maloney went to American Ballet Theatre’s Summer Intensive and was accepted into the ABT Jacqueline Kennedy Onassis School, where he trained for the next 4 years. In 2010, Maloney performed the role of the Nutcracker Boy in the premiere of Alexei Ratmansky’s The Nutcracker at the Brooklyn Academy of Music. 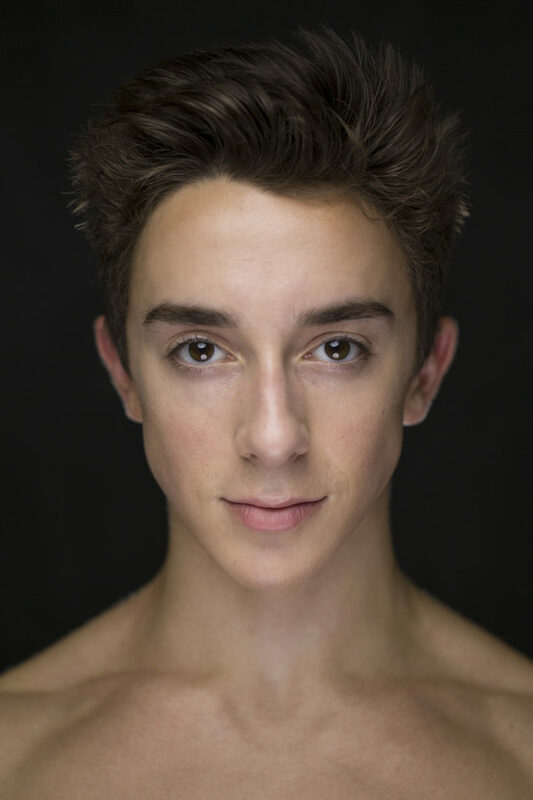 Maloney joined ABT’s Studio Company in 2013, joined the main Company as an apprentice in December 2015 and became a member of the corps de ballet in April 2016. His repertory includes the Mandarin and one of the Three Ivans in Aurora’s Wedding, leading roles in AFTERITE, Serenade after Plato’s Symposium and Souvenir d’un lieu cher and featured roles in AfterEffect, The Brahms-Haydn Variations and Songs of Bukovina. He created a role in Praedicere. Mr. Maloney’s performances with American Ballet Theatre are sponsored by Steven Backes.